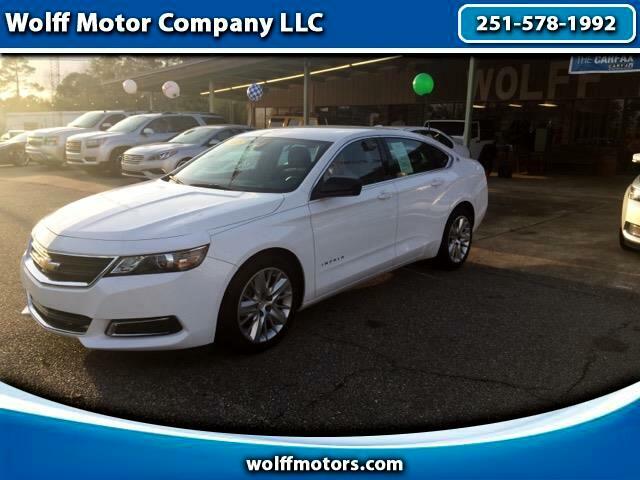 This 2015 Chevy Impala LS is definitely a diamond in the rough with its low mileage of 20,153. This car still has 79k miles of power train warranty remaining with a clean carfax and it being a 1-Owner. This car features a 2.5L engine that gets 31mpg on the highway. With powered seats, windows, locks and mirrors, this car has the comfort to make those long trips not seem so long.